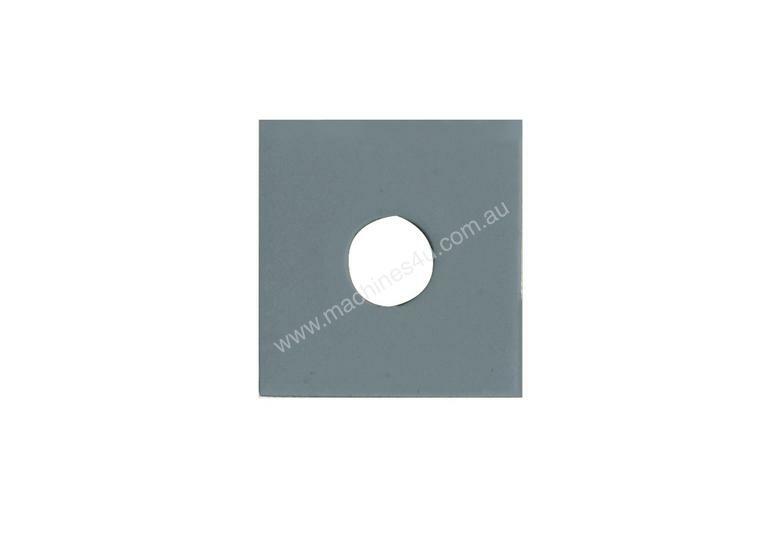 This square tungsten carbide cutter is good for external cuts on round objects and spindles. Excellent results can be achieved when the head is rotated to the shear cutting mode, the shear cut angle provide a slicing action that will require very little to no sanding. Sharpening is done using a diamond file or honing stone across the top face. Regular honing to maintain a sharp edge will extend the life of the cutter. Made of high quality micro grade tungsten carbide this cutter will provide incredible durability and endurance. Sharpening can also be done by fitting the cutter into holder and using the Robert Sorby Proedge and a diamond belt or a grinding wheel to sharpen the edge.